We’ve all been there: we drain a package of tofu, think all the water is gone, and then suddenly another gush of water goes into our recipe. Ben Aron, founder of EZ Tofu Press, solves this problem and makes our lives easier! 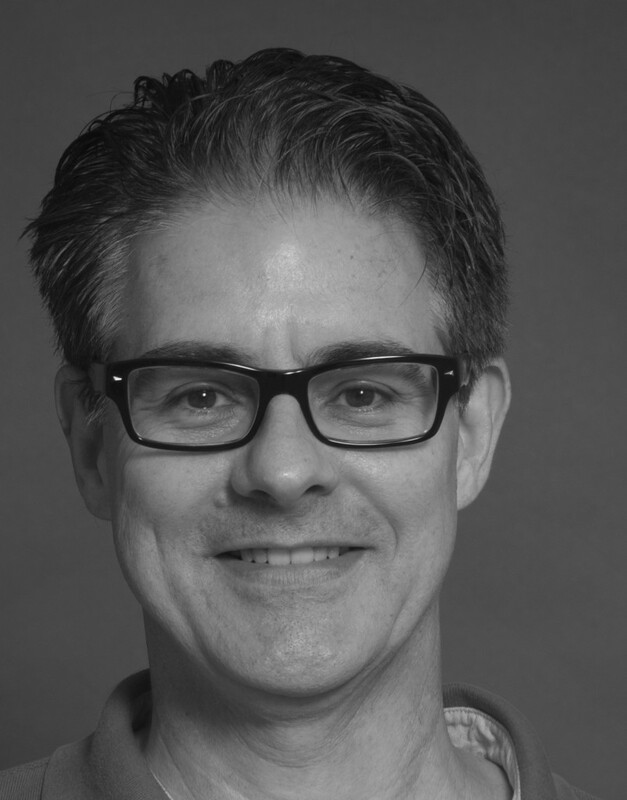 Ben tells us why he is committed to a meat-free world and how he invented a product to help. Ben Aron, Inventor of the EZ Tofu Press! Q: Ben why did you decide to stop eating meat? A: I was always concerned about eating animals, which bothered me in my early years. I also stopped for health reasons in 1989. My father passed away from cancer around this time. When I was young, our family ate meat 2 times a day, 7 days a week. I always felt that the high meat and fat content he consumed may have contributed to his early death. Q: What inspired you to build the EZ Tofu Press? A: 4 years ago, I was trying to perfect the process of cooking tofu. I realized that pressing the tofu greatly helped improve the texture and flavor. So…I started stacking cans on top of a cutting board to press the tofu and get the water out. But as the tofu shifted in shape, the cans would fall and hit the floor. Dangerous! I looked on the internet to see if a tofu press was available. I did find the product online, but it was really expensive: $45-65 with shipping. I decided to see if I could make one at a more affordable price. After about 6 months of testing I came out with the EZ Tofu Press! I was so excited that my product could help make it easier for others in my same situation. Pressing the Tofu for General Tso’s Tofu! Q: For all the vegan entrepreneurs out there, what advice would you offer about starting your own business? A: The Veg market is growing and ripe for entrepreneurs. 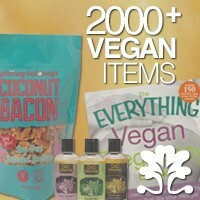 Vegans and healthy eaters are looking for products that can make their lives easier. If you can’t find something you need, chances are someone else is looking for that product too. Do your research and make make it happen! Q: Where can people find the EZ Tofu Press? Q: What is your favorite tofu dish and recipe? A: I love General Tso’s sauce. I’m a lazy cook, so I buy a bottle of General Tso’s marinade at Whole Foods. The recipe is simple! Ben Aron’s General Tso’s Tofu! 1. Prepare rice according to package instructions. While rice is cooking, prepare broccoli. Peel the broccoli stems and remove the hard part at the bottom. Chop stalk and crowns into bite-sized pieces. Steam for 10 minutes. 2. While broccoli is steaming, prepare the tofu. Press extra firm tofu using EZ Tofu Press, then cube. 4. Pour oil in wok. Heat at medium high and fry tofu until golden brown (about 5 minutes). 5. Add Iron Chef General Tso’s sauce to the wok and stir until tofu is fully coated. Remove from heat. Once the rice and broccoli are ready, plate individually and top with the fried tofu! 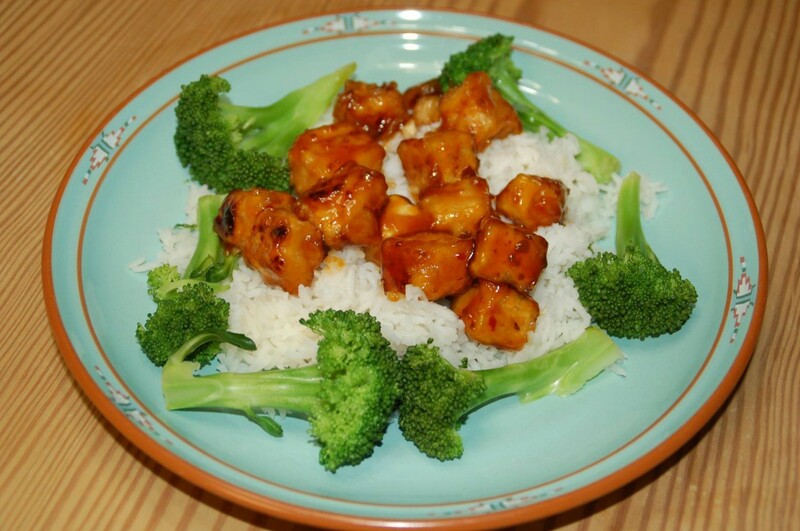 For more EZ Tofu Press recipes, check out Ben’s Pinterest page! 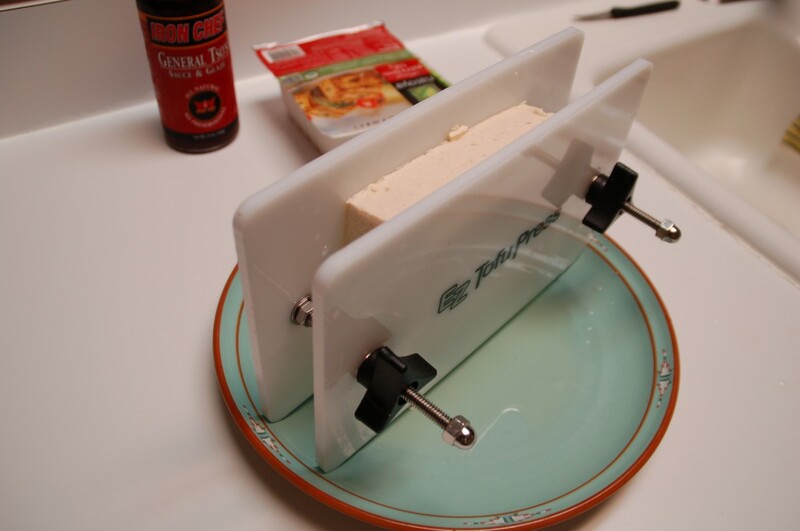 Enter to win your own EZ Tofu Press!